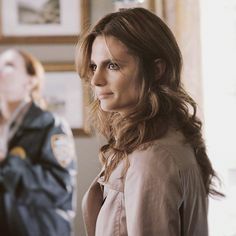 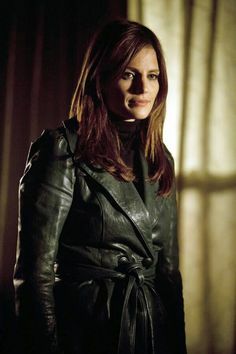 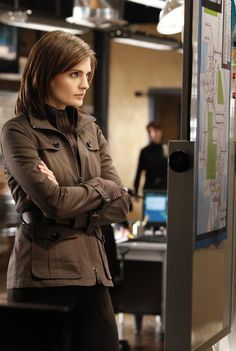 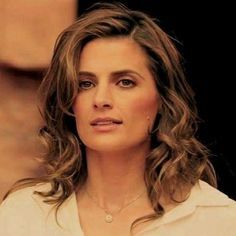 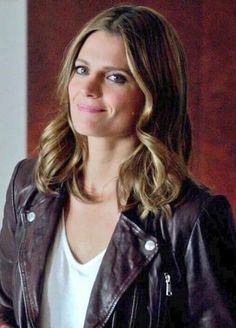 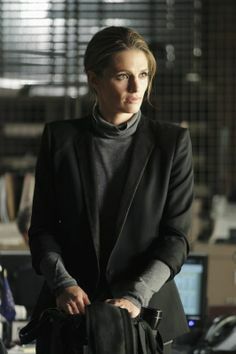 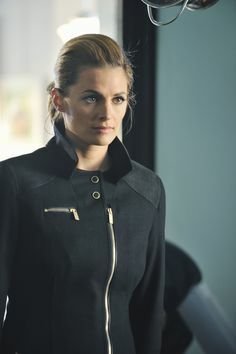 Stana Katic as Kate Beckett in a great leather jacket. 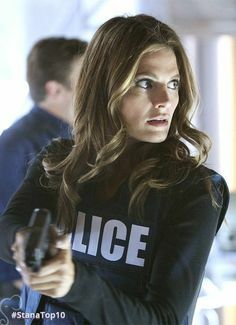 <3 Her! 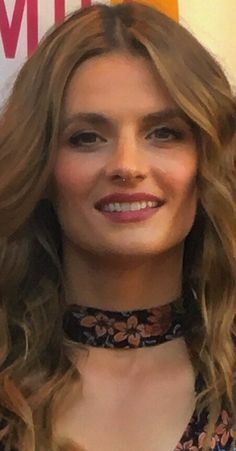 Stana Katic at the world premiere of the movie 'The Rendezvous' at the Mill Valley Film Festival - Oct.
Stana Katic, one of the prettiest women on TV right now...love her style on the show as well. 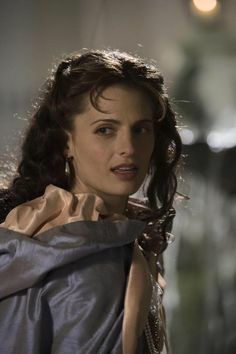 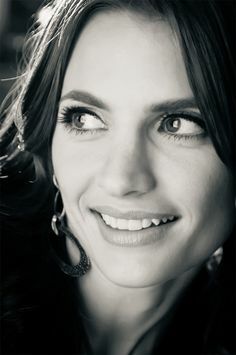 Stana Katic, voice actress for Talia Al Ghul in the game Batman: Arkham City. 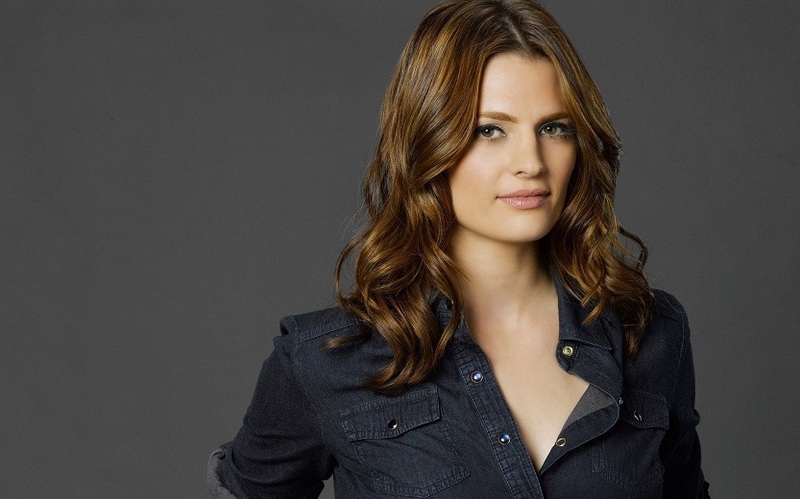 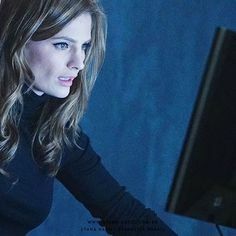 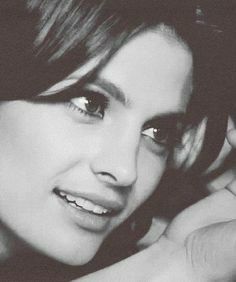 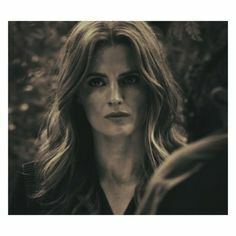 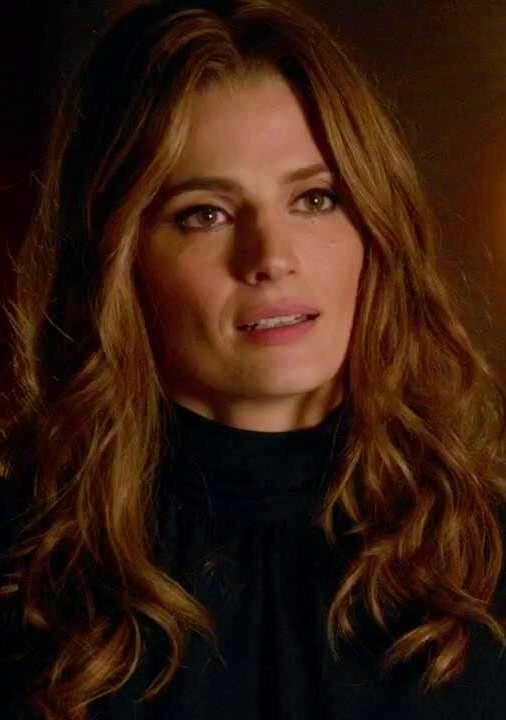 Stana head shot copy Will Season 8 be Katic's last on Castle?